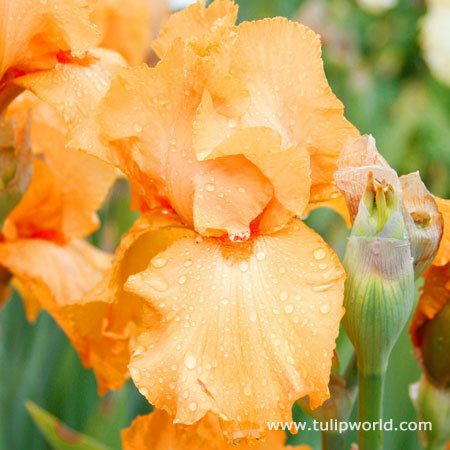 A late spring blooming classic, the bearded iris! 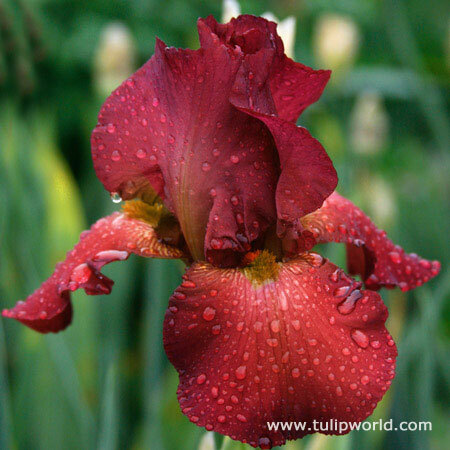 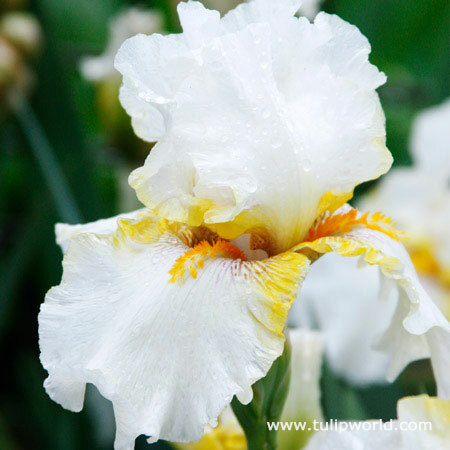 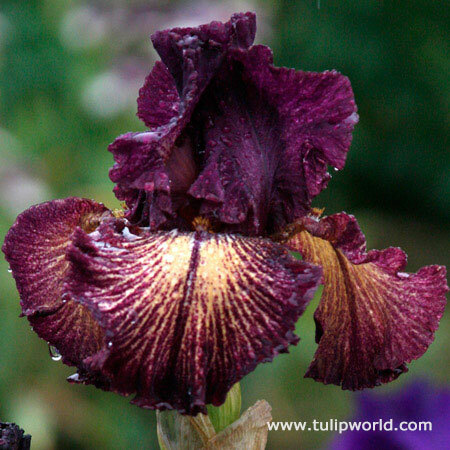 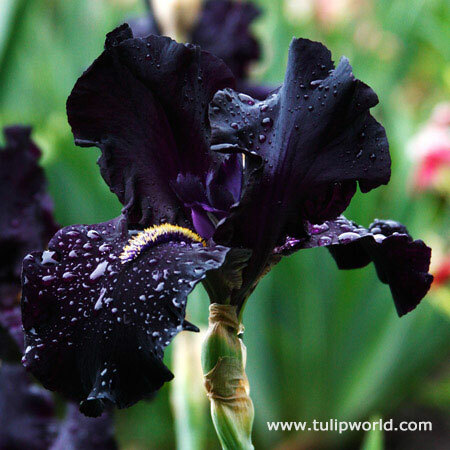 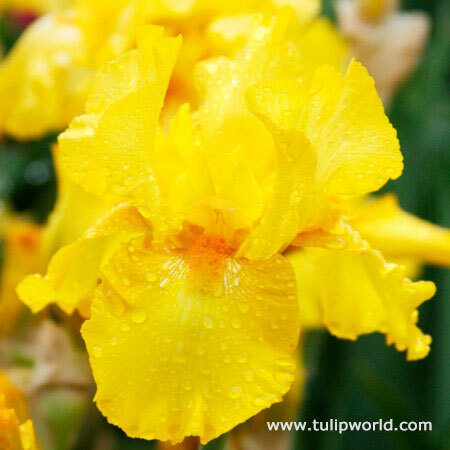 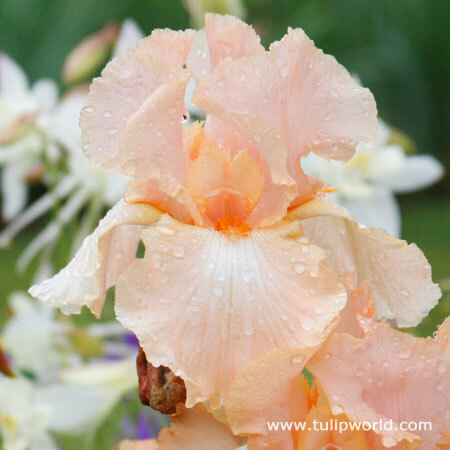 Bearded iris are hybrid irises, they can sometimes be called German iris. 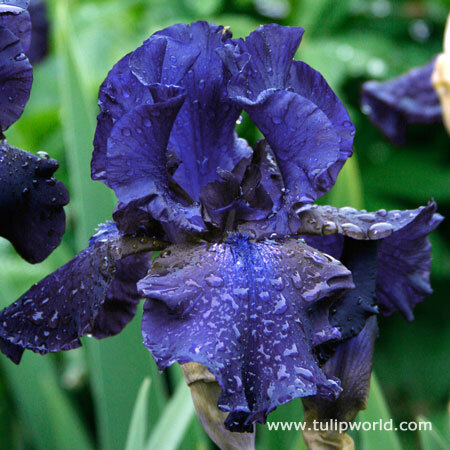 Interesting blooms of the bearded iris have an array of color in the falls, standards and beards of the iris. 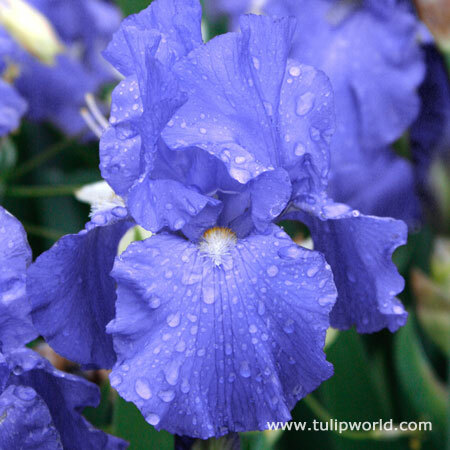 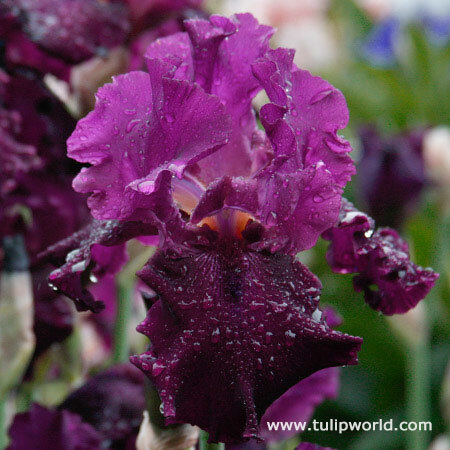 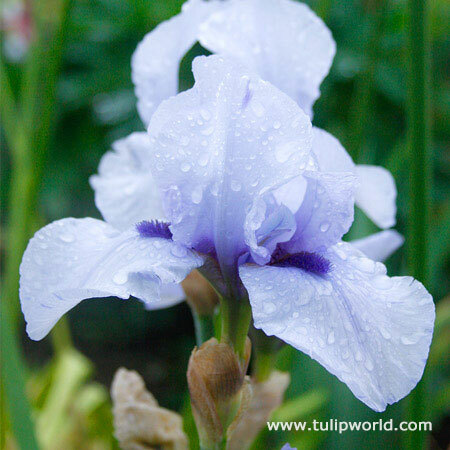 Bearded iris will bloom in shades of blue, red, purple, white, pink and pretty much any other color you can imagine! 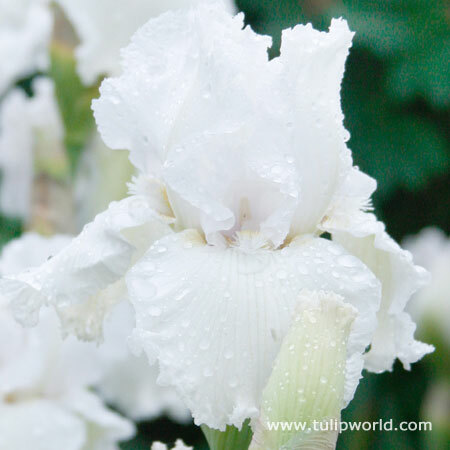 Plant bearded iris in late summer and early fall for the best results.